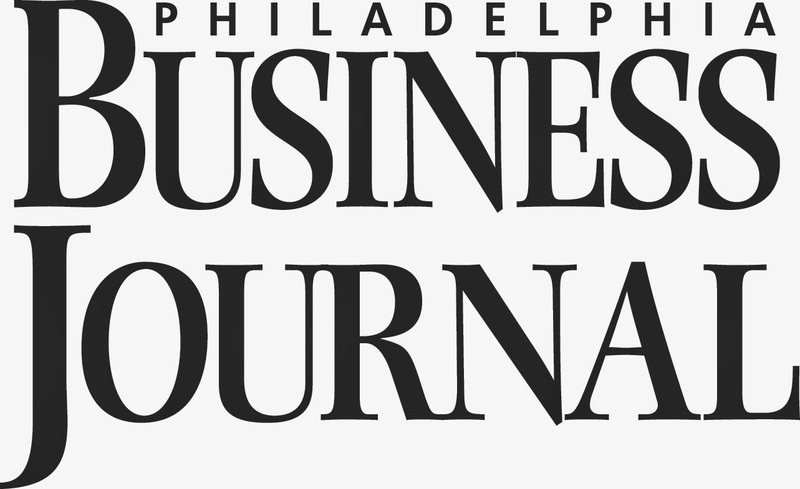 Home Unlabelled Source One awarded in Philadelphia Business Journal's "People on the Move"
Source One awarded in Philadelphia Business Journal's "People on the Move"
On July 8, 2014, Source One’s Communications team was featured in the Philadelphia Business Journal’s “People on the Move” Awards. Business Development and Marketing Manager, Rebecca Lorden, was featured for her new role within the team managing all internal/external marketing communications. Marketing Manager, Heather Grossmuller, was featured for her role in social media and strategic marketing management.